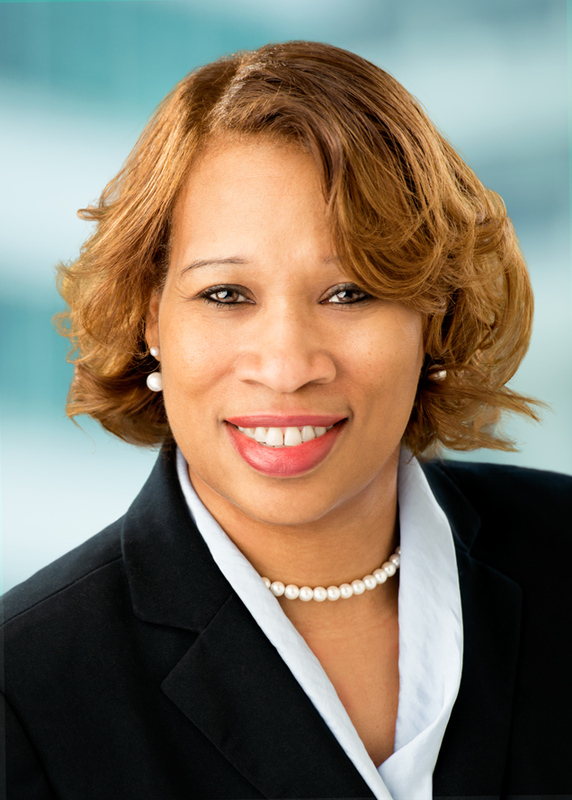 Karen L. Roberts, Human Resources Director at Flaster Greenberg PC, has been nominated by the Tri-State Human Resource Management Association as one of ten finalists for the 2019 Delaware Valley HR Person of the Year Award. The winners will be announced at the 19th Annual Awards Dinner taking place from 6:00 - 9:30 p.m. on Wednesday, May 22nd at Vie in Philadelphia. The Delaware Valley HR Person of the Year Award was developed in 2001 to celebrate the Human Resources industry and to recognize those in the HR profession who exemplify outstanding achievement within our local human resources community. The award is a joint effort between the HR Association of Southern New Jersey, Chester County Human Resource Association, Delaware County SHRM, Delaware SHRM, Greater Valley Forge HR Association, Philadelphia SHRM, Tri-State HR Management Association chapters of the Society for Human Resource Management (SHRM). Roberts, SHRM-SCP, manages all human resources functions within the firm, including employee relations and retention, benefits and compensation, employment, recruitment, planning and policy implementation, onboarding and orientation. Prior to joining Flaster Greenberg, Karen served as the employment manager at Amerigas Propane in Valley Forge, PA and she also served as the Recruiter at Dechert LLP in its Philadelphia headquarters. In addition to working in law firms, she has managed human resources, recruiting and administrative functions in a variety of industries including banking, education and energy. Roberts received a B.S. in Finance from Pennsylvania State University in State College, Pennsylvania. She holds a certificate in Human Resource Management from Villanova University and a certificate in Recruitment and Retention from SHRM.